If you are lazy and always looking for shortcuts, you will relate to this one. Don't you think regular grooming is tedious? Whether you want an easier way to remove wax from your ears or a pen that could polish your teeth, these tools will make your life simpler. 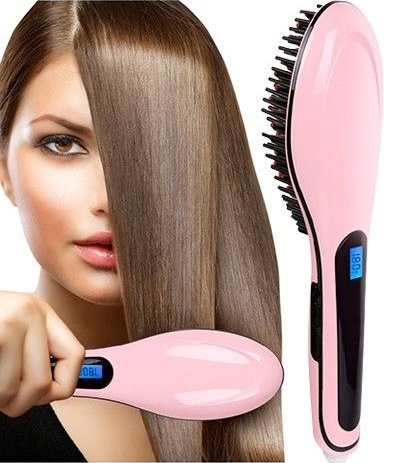 It is an innovative brush which helps you straighten your hair in minutes. With advanced hair care technologies, this brush ensures quick and safe results. It is a revolutionary hair straightening product. All you have to do is just simply comb your hair with this brush and your hair will be straight and smooth quickly. Unlike flat iron, the hair straightening brush lets you straighten larger sections of hair in one go. Caution: The heating plate gets too hot. Use heat resistant gloves to prevent any kind of injury. This teeth whitening pen removes those difficult stains which brushing cannot. 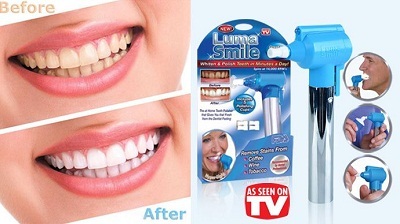 The secret is its rotating rubber cups that gently remove stains and polishes your teeth. Attach the rubber cup to the tip of the teeth whitening pen, press to activate the polisher and glide it across the teeth to polish away stubborn surface stains. Use it once a week to maintain your flashy thirty-two! It is very useful for ear cleaning as the built-in LED light helps to remove ear wax safely and easily. 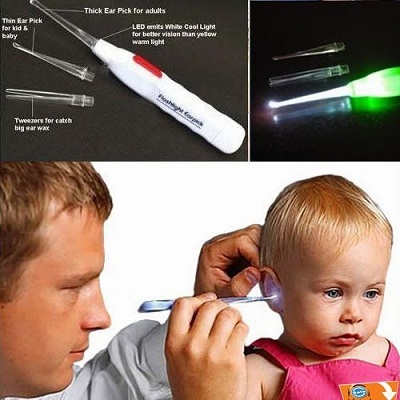 The integrated flashlight helps you see the ear-hole clearly. 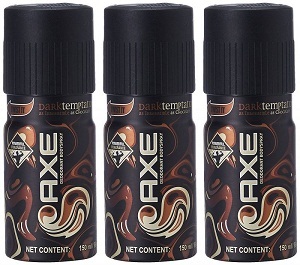 Bid farewell to body odour forever with this set of three deodorants by Axe. The mesmerizing fragrance of Axe is sure to make heads turn. For men, sporting a neatly trimmed beard is the current fad. 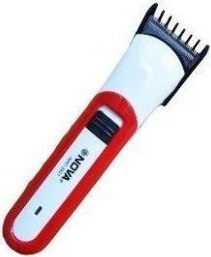 Maintain your smart look with this Nova trimmer. This trimmer lets you shape or trim facial hair easily. Tired of blackheads? This amazing product is at your rescue. It helps maintain clean, healthy, radiant looking skin without those embarrassing blackheads. 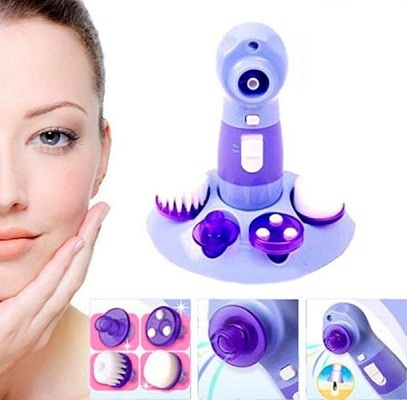 Its deep penetrating suction technology cleanses skin deep to effectively help prevent break out of acne and blackheads. No more squeezing, pulling or injuring your skin. It removes blackheads without hurting your skin and makes it cleaner in weeks. This is an ultra-compact manicure kit designed for the fast-paced life. 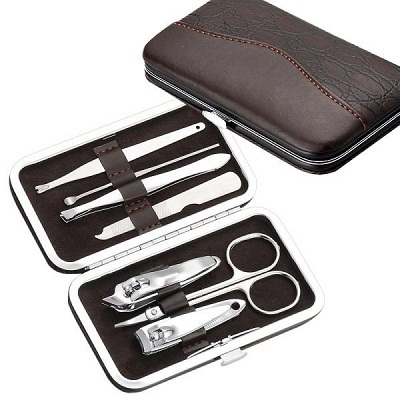 It contains a nail cutter, file, scissors, tweezers, a nail picker and a cuticle pusher.